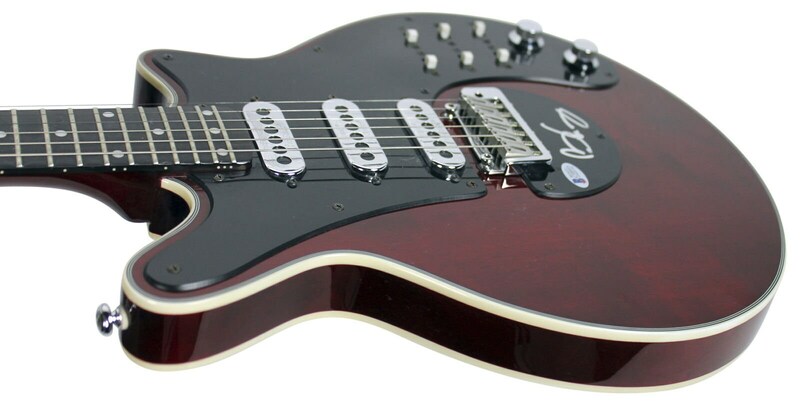 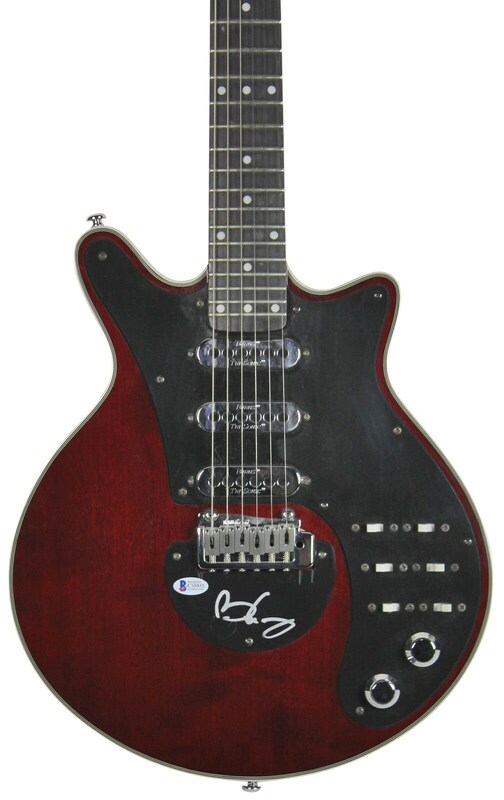 You are viewing a Red Wood Grain Electric Guitar which has been hand-signed by Brian May of Queen. 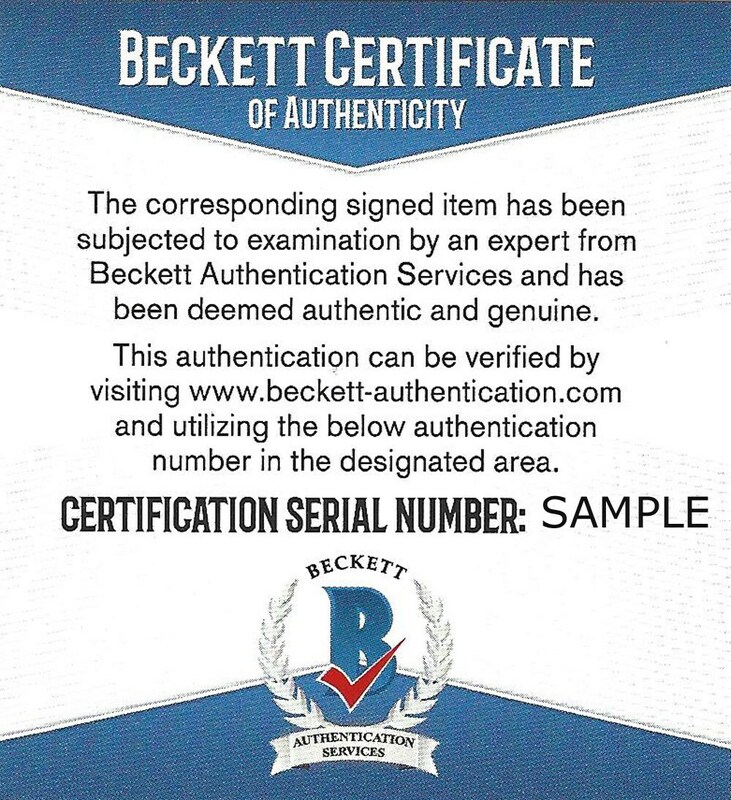 This item has been certified authentic by Beckett Authentication Services, a premier authentication service, and comes with their sticker and matching Certificate of Authenticity. 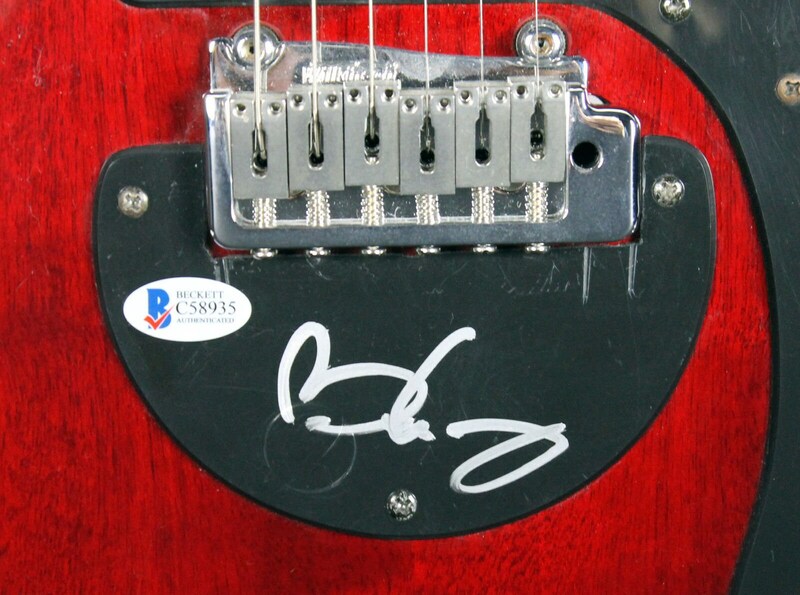 View our store for other authentically, autographed musical items, and combine shipping.